Nearly everybody is capable of setting up a security burglar alarm system in their home. All you have to do is carefully work out the main points prior to deciding to start on the project. The first step is to determine the kind of burglar system you wish to install, and then examine the features that you’d like to include in the burglar system. For most house owners, selecting the best home security alarm system is very simple as they’re content with owning a burglar system capable of discouraging possible burglars from attempting burglaries. Other people, however, might focus on setting up a burglar system made to catch a burglar in the act of breaking into the buildings. A choice that is high on the list of priorities for most people, when deciding on the right security system for their home is that it has a silent alarm linked to a monitoring company that notifies the police that a robbery is going-on. For new houses, burglar systems are effective as hardwired systems since they’re more affordable. The cables and wires might be integrated while building the new home. If someone is aiming to install a security system on a pre-existing building or home, you can opt for a wireless burglar system. This is faster to install, and it does not tamper with your existing structure, however it is quite more costly compared to a hardwire system. But in regards to economy, both burglar systems might work best in their target conditions. Burglar systems today could also be used for various purposes also. Other functions include; safety alarms, fire, and intrusion. These could also be utilized simultaneously also. There are various types of burglar alarm systems depending on the area of protection and the precise needs of the homeowner. It could go from smaller self-contained noisemakers, for a smaller home, to even more sophisticated multi-zoned systems with color-coded computer monitor outputs for sizable corporations. Burglar systems are both for homes and offices. There are a lot more places that need security from intruders. A burglar system could now be utilized on cars, trucks, and other vehicles that have important contents. 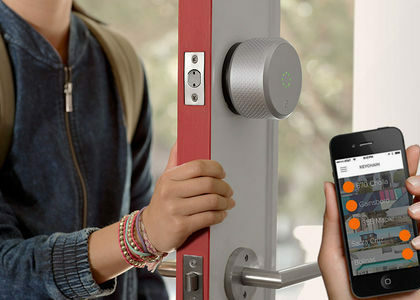 These burglar systems could also be tied to each other for intense security. 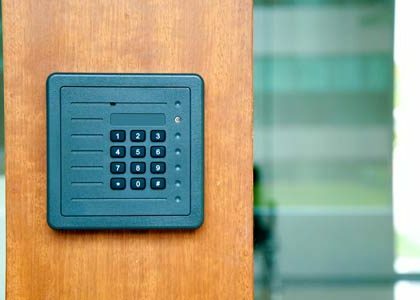 A burglar alarm system is built with one or more keypads that you punch a certain code into whenever you enter the home to turn off the system. The code enables the system to know that the person coming into the house is the owner and not an intruder. Other benefits of a burglar alarm system arise from the savings on homeowner’s insurance. Insurance companies will give special discounts for having a burglar system installed as it’s also another kind of protection for them. These systems decrease the volume of claims brought on by theft or damage resulting from robbery. 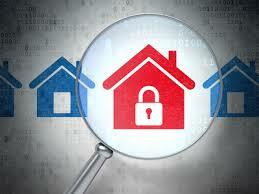 Before going about selecting the right system, you should determine the level of the security necessary. Selecting the right system is simple and easy if you consider all essential aspects, but, if you’re unable to figure out what’s best in your certain situation, you could always call in a professional for additional input and advice.